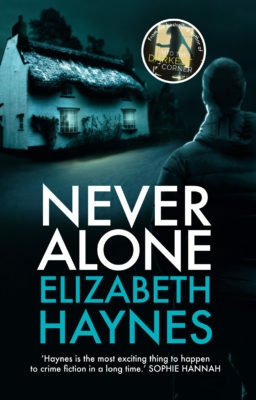 Elizabeth Haynes’ chilling new psychological thriller preys on our darkest fears – and shows how easily ordinary lives can fall apart when no one is watching. 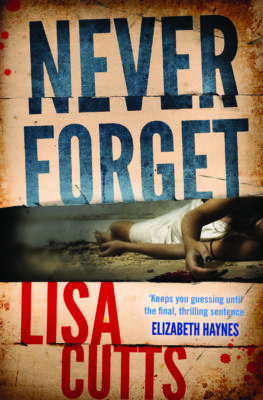 Back at work she sets out to investigate, despite her police officer colleagues’ lack of interest, and finds data showing that such cases are frighteningly common in her own home town. 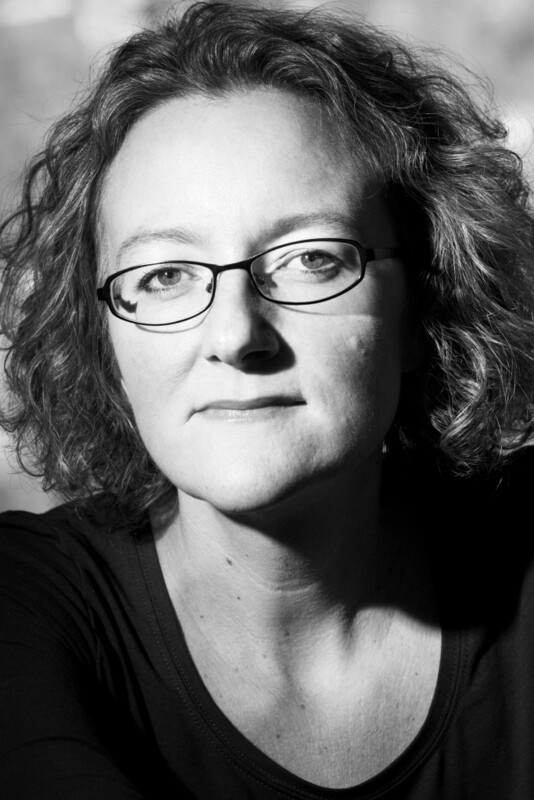 Elizabeth Haynes is also the author of Revenge of the Tide (Myriad, 2012), Never Alone (Myriad, 2016) and The Murder of Harriet Monckton (Myriad, 2018). A fantastic read, full of twists and turns and a book I have no hesitation in highly recommending. One of the most interesting books I have read for a long time and has an ending that I didn't even come close to guessing. Extremely highly recommended. A provocative examination of a controversial issue: the right to die... An artfully woven tapestry of stories. Well crafted and skillfully told. This unusual thriller is a compelling story of obsession descending into madness. From the gruesome opening gambit to the thrilling denouement, this might not be one for the fainthearted (or lonely), but it’s very hard to leave it alone. This is a story that makes you sweat and your pulse race, 100% believable, magnificently dark, incredibly exciting. 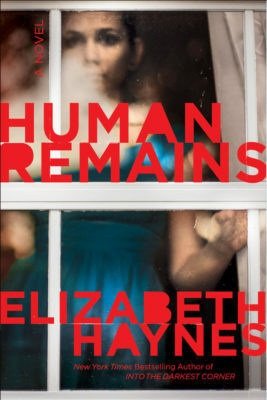 Human Remains has cemented Haynes’ place as a must-read crime author. Creepy, but beautifully written... it has some important things to say about isolation and friendship in contemporary society. [Human Remains] achieves a meditation on death. 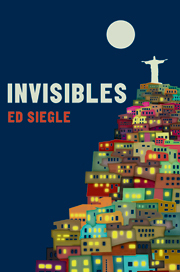 And therein lies both the compulsion and the fascination of crime fiction that dares to imagine the unimaginable. Disquieting yet absolutely gripping. Highly recommended. 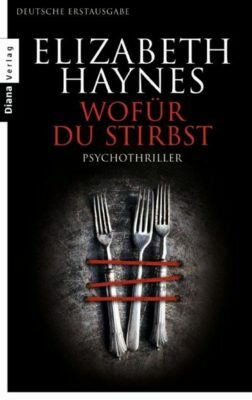 A deeply disturbing and powerful psychological thriller that will have you checking the locks on your doors and windows... Haynes is a master at creating memorable characters in a terrifying but thought-provoking story. Human Remains is the first book I have read by this author and I’m very glad I did. The story and the characters drew me in so much that I really was unable to put it down. This was a fantastic read, full of twists and turns and a book I have no hesitation in highly recommending. 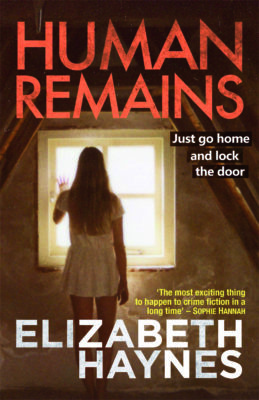 Elizabeth Haynes' work goes from strength to strength... Human Remains is one of the most interesting books I have read for a long time and has an ending that I didn't even come close to guessing. Extremely highly recommended. A provocative examination of a controversial issue: the right to die... An artfully woven tapestry of stories that delves into what familial disapproval, social rejection, infidelity, abandonment, loneliness and lack of self-esteem can do to people. Well crafted and skillfully told, this is not a book to take home with you alone! Her well-drawn central characters explore the mechanics of loneliness and despair, while the action taps into the deep-seated fear of dying alone. From the gruesome opening gambit to the thrilling denouement, this might not be one for the fainthearted (or lonely), but it’s very hard to leave it alone. This is a story that makes you sweat and your pulse race, 100% believable, magnificently dark, incredibly exciting, and I defy anyone to put it down for anything but the briefest of pauses before its fantastic ending. Already gathering glowing accolades, Human Remains has cemented Haynes’ place as a must-read crime author. 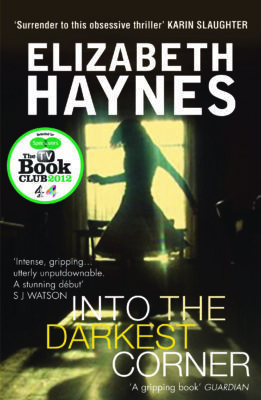 It's creepy, but beautifully written - as was Haynes's debut Into the Darkest Corner - and it has some important things to say about isolation and friendship in contemporary society. Haynes invites us to consider the fabric of contemporary society and how well it cares for its forlorn and elderly, not to mention what happens when boys lose their fathers and come adrift. Ultimately, [Human Remains] achieves a meditation on death. 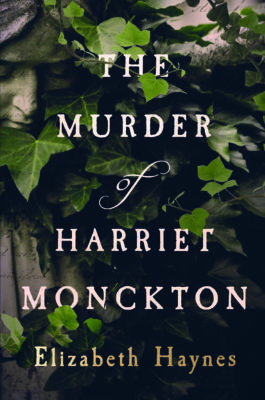 And therein lies both the compulsion and the fascination of crime fiction that dares to imagine the unimaginable. A deeply disturbing and powerful psychological thriller that will have you checking the locks on your doors and windows... This book is so disturbing. I hated what it did to me, how it made me think, made me question how I treat others, question my own motives, and question my relationship with my family. I hated how I was so deeply embedded in the mind of a narcissistic sociopath that I could predict his reactions. What does that say about me when I know how a sociopath is going to react (or in this case, not react)? It says nothing about me, and everything about the author and her brilliant writing. 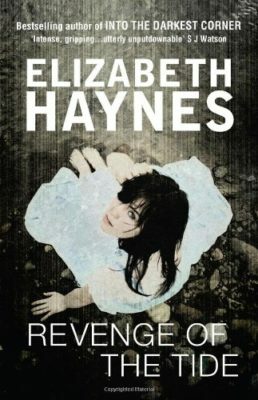 Haynes is a master at creating memorable characters in a terrifying but thought-provoking story.